IOSH has published a new thought leadership piece – The healthy profit. This report outlines how investments in safety, health and wellbeing are helping leading businesses to drive improvements in reputation, resilience and productivity. It draws from an IOSH-commissioned survey of 500 business leaders by market researchers Opinium, and secondary research from authoritative sources of trends and other developments in health and wellbeing across the world. The launch of the report is part of IOSH’s continued focus to outline the evidence to business of how an investment in the competence of the workforce will support tangible business benefit. On Monday 12 March 2018, ISO 45001 was launched. 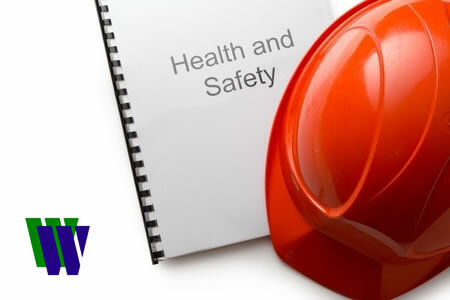 IOSH’s suite of training courses have been specifically designed to support organisations wishing to migrate to or implement the new standard. The standard places more emphasis on assuring the competence of the workforce and ensuring Top Management have clarity on their roles and responsibilities. IOSH have created a guide to specifically show how IOSH training products support the key elements of ISO 45001.